This muffin is bursting with wholesome goodness! 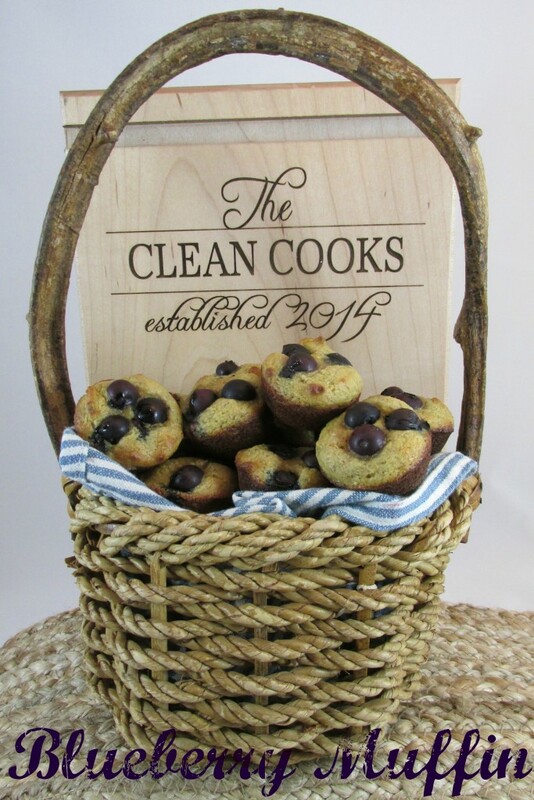 It is paleo, gluten free, grain free, and dairy free in absolute Clean Cooks fashion — FULL of flavor! I sneak ground flax seed in wherever I can. It is mineral rich with a nutty flavor. Flax seed is one of the top plant sources of omega 3 fatty acids, an excellent source of vitamin E, and full of antioxidants. 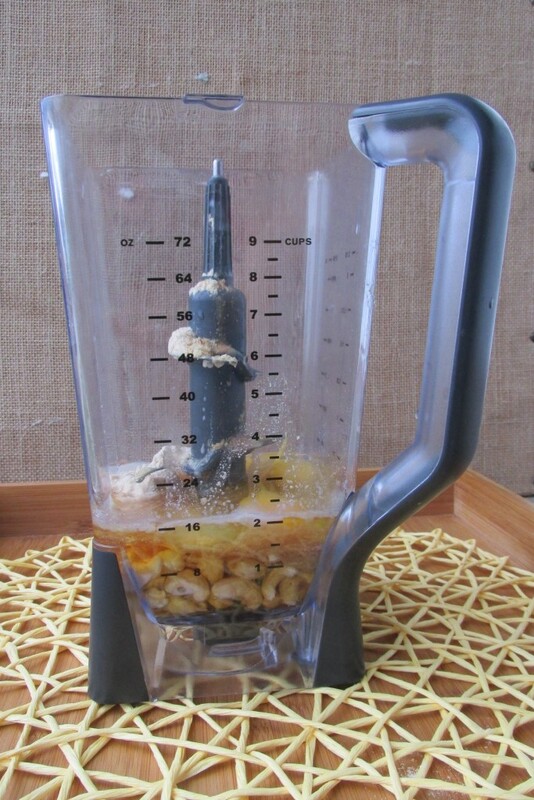 It is, of course, an optional ingredient that you can choose to leave out without impacting the results. Sometimes I also like to add 1 TBS. orange zest. YUM!! 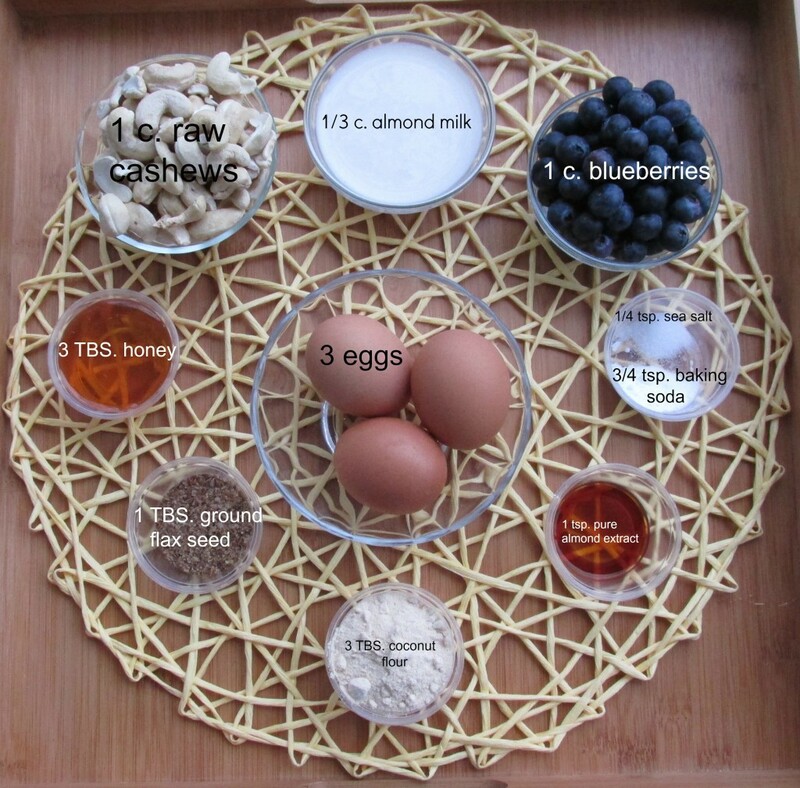 Place all of the ingredients EXCEPT the blueberries in a blender on high for at least 3 minutes. You want the cashews to be fully ground and to give it time to incorporate air and fluff up those eggs. Now comes the fun part. How are you going to use them? 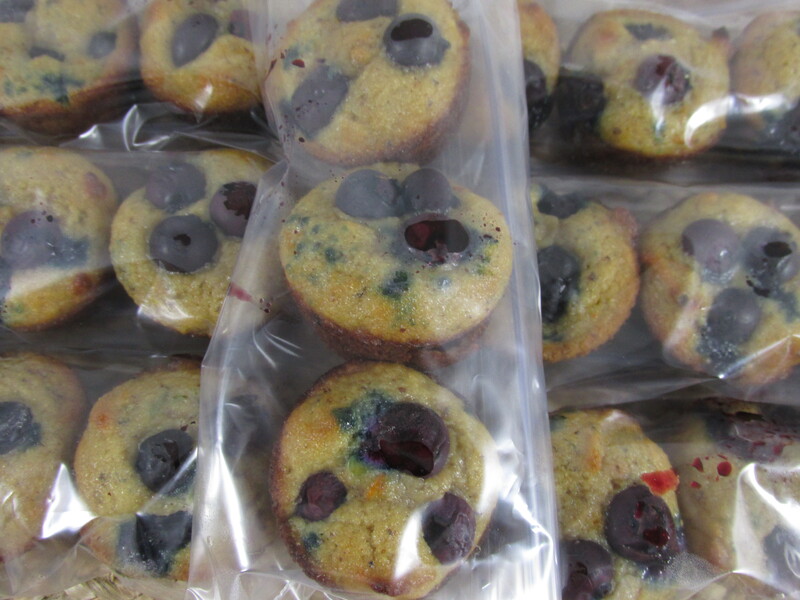 Will they be your everyday blueberry muffin? Stir blueberries into blended batter. Spray muffin pan. I use coconut oil baking spray. Divide into 6 equal portions. 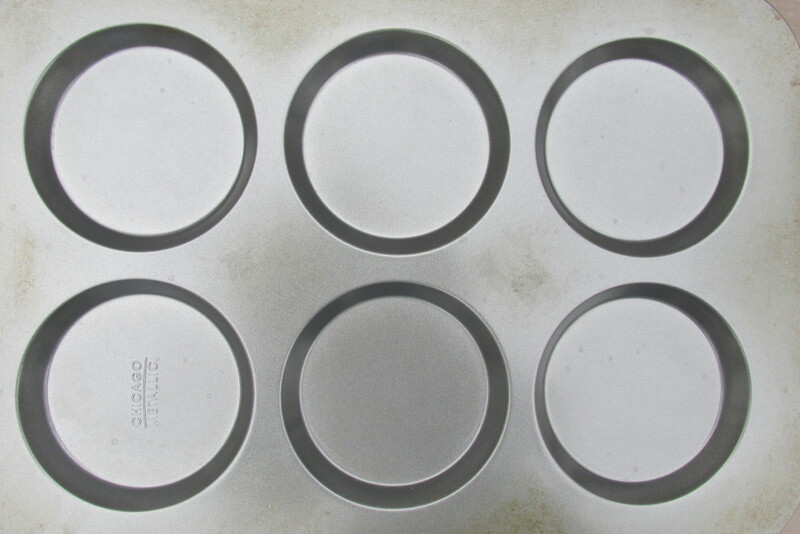 Bake for 15 minutes or until golden and center is firm. They will spring back with a gentle touch or a toothpick inserted in the center will come out clean. 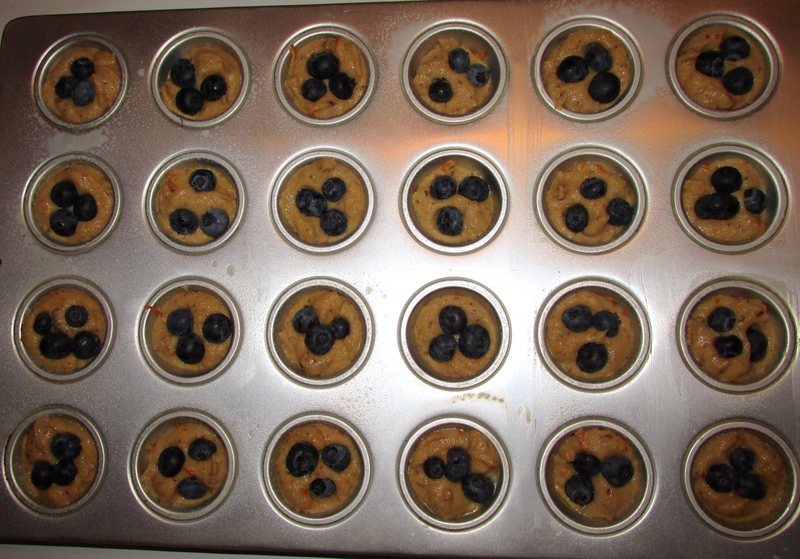 My personal, favorite, grab and go version is baked in a muffin top pan. Use cooking spray on the pan. Divide batter into 6 muffin tops. 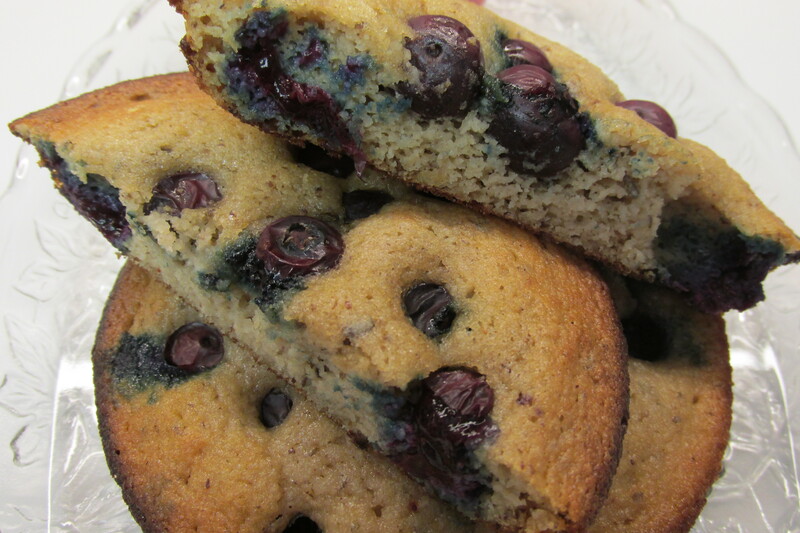 I like to add the blueberries to the top of the batter once I fill the individual wells. I gently push them down, but the batter does not fully cover them. Bake for 12 minutes. I will freeze these individually. Pop it in the toaster and it is warm and ready in minutes! Another great option for breakfast or snack prep is the mini muffin. Again, spray the pan and divide the batter between 24 muffins. I like to add the blueberries last when I do this version as well, gently pushing them in, but not fully covered by the batter. Bake time for the mini muffin is 7 – 8 minutes. Saving enough of these to individually wrap up for meal prep is really HARD! They are simply irresistable hot and fresh out of the oven. Never be afraid of a double batch. One to eat fresh out of the oven, and one to put away for meal prep. Blueberry muffins so bursting with flavor you will not believe they are paleo, grain free, gluten free, and dairy free. Use cooking spray on the pan. 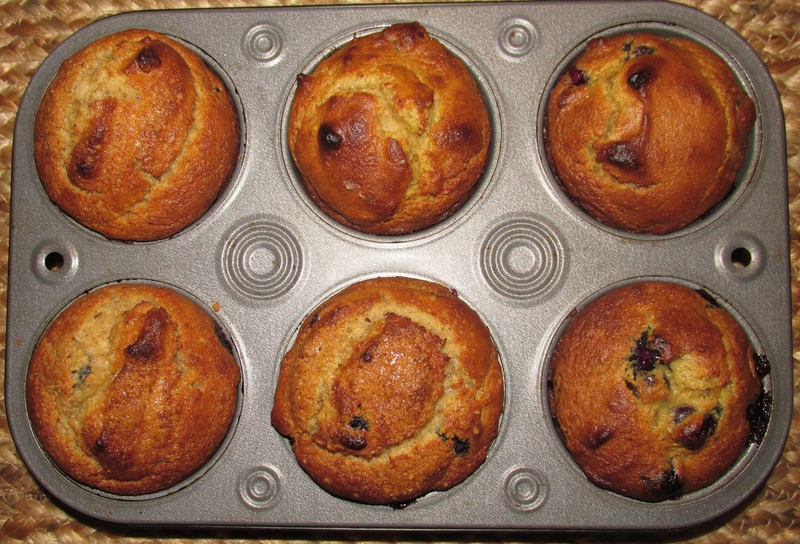 When making a full size muffin, fold blueberries into batter and divide batter into 6 muffins. 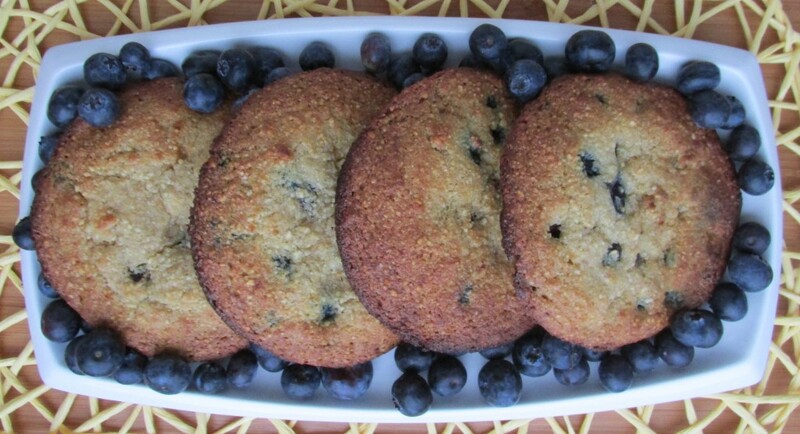 If using a muffin top pan or mini muffin pan, divide batter and add blueberries on top, gently pushing blueberries into batter, but not fully covered. Muffin is done when golden brown and spring back with a gentle touch or a toothpick inserted in the center will come out clean.